Vulcan Solar Power provides turnkey solar energy systems for businesses, homeowners, and nonprofits in Alabama, Mississippi, and Georgia. VSP is a licensed General Contractor, and our services cover every aspect of the installation process, including system design, permitting, installation, and final interconnection. 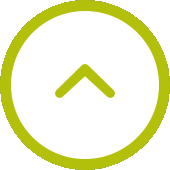 Our comprehensive, end-to-end approach makes us extremely efficient and allows us to offer the most cost-effective solar energy systems with the highest economic returns. We offer free consultations, system designs, and quotes, and from the initial site survey to project completion, we make solar easy. 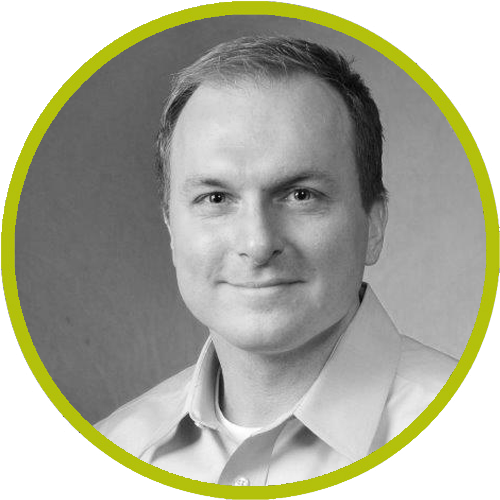 Rob is the founder and CEO of Vulcan Solar Power. 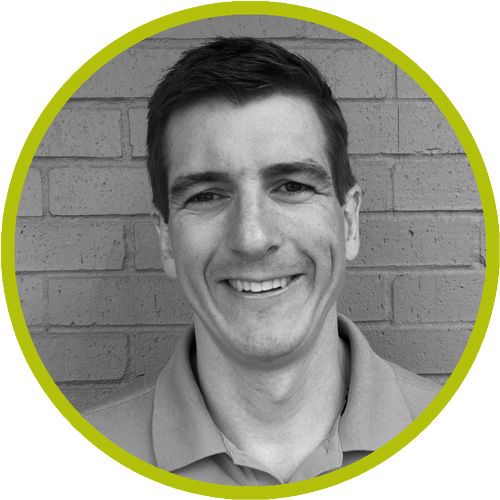 Rob is certified by the North American Board of Certified Energy Practitioners (NABCEP) as a Photovoltaic Associate, and he takes a hands-on approach with all of our projects to ensure that solar energy systems installed by VSP meet the highest national standards. Prior to founding VSP, Rob was a Shareholder at Maynard, Cooper, & Gale, P.C., a full-service law firm based in Birmingham, Alabama. During his 9+ years as a practicing attorney, Rob specialized in corporate law, real estate, restructuring, and business litigation, and he was involved in a number of traditional and renewable energy transactions. Rob graduated from Dartmouth College in 2001, where he was as a tutor in the Economics Department, the recipient of the 2001 Community Service Award, and the founder of the Rivendell Boys Mentoring Program. Rob earned his JD in 2006 from the University of Virginia School of Law, where he served as an Editor of the Virginia Journal of Law and Technology. Jay is the Operations Manager at Vulcan Solar Power. Prior to joining VSP, Jay held several key management and engineering positions, including Director of Manufacturing at Buffalo Rock, Project Manager for Heitkamp's Pipeline Rehabilitation Division, and Manager of Industrial/Utility Water & Solids at Southern Research Institute in the Power Systems and Environmental Research group. He also served for 8 years with Southern Company, earning a Generation Greatness Award and six Southern Excellence Awards. Jay holds a bachelor’s degrees in Mechanical Engineering and Mathematics from the Georgia Institute of Technology and Birmingham-Southern College, respectively.